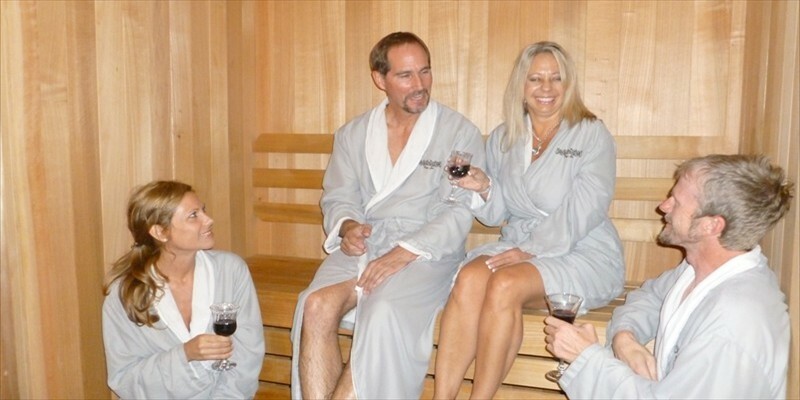 The most cultured health connoisseurs travel the planet to "destination spas" famous for their distinctive therapies. 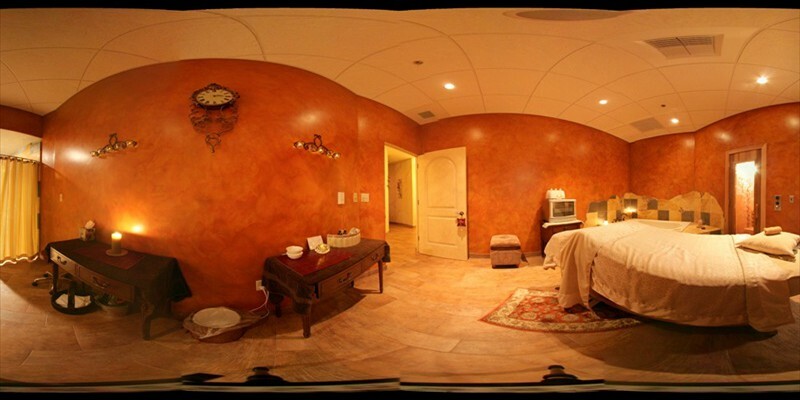 Now you can find the globe’s most satisfying spa healings right here in the Sacramento area. 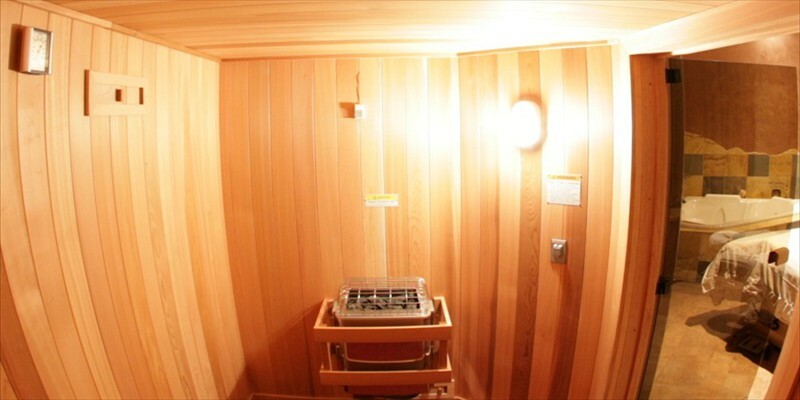 These powerful treatments are much more than exercises in relaxation - they provide enduring health and vitality. 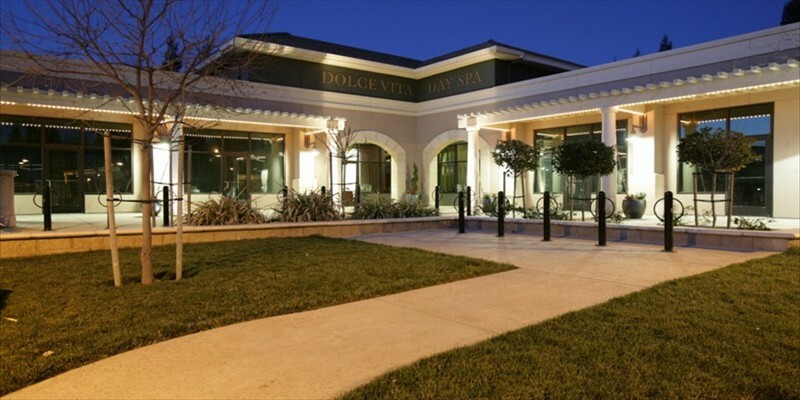 Come visit Dolce Vita’s elegant 5,000-square foot spa. 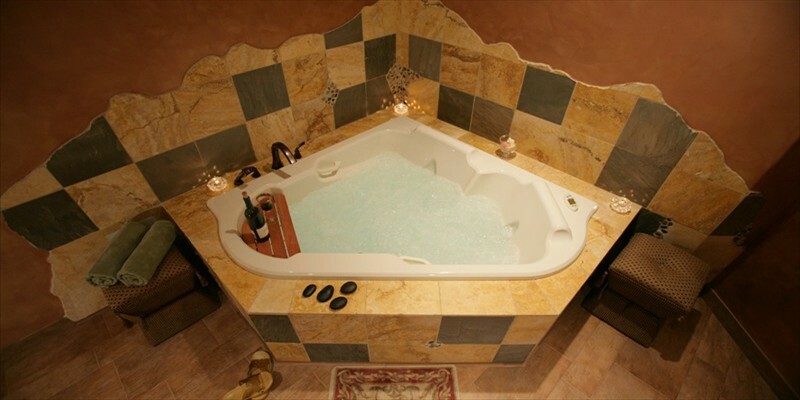 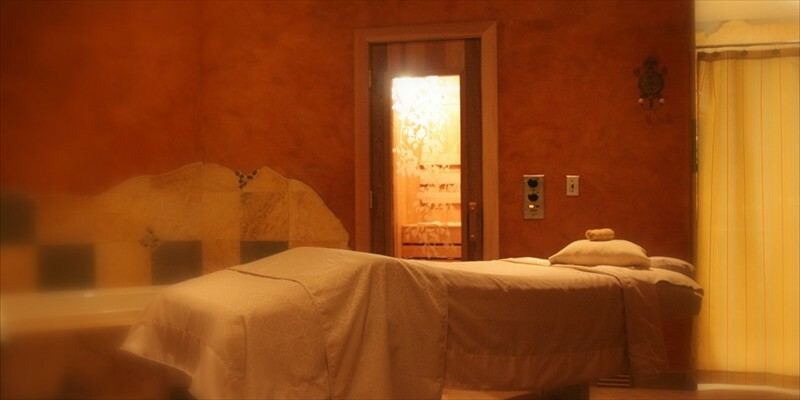 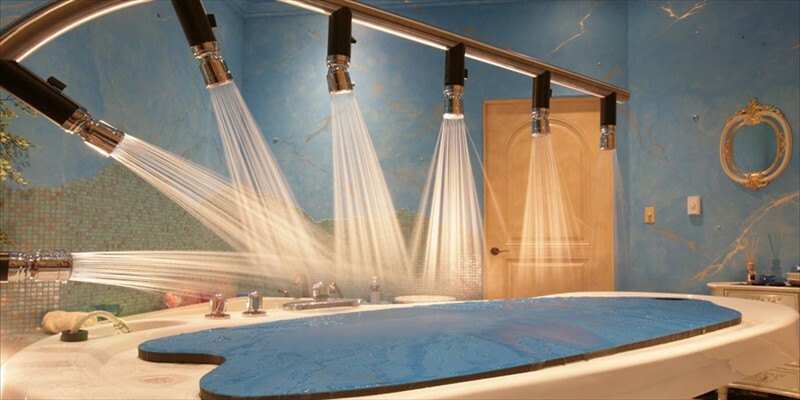 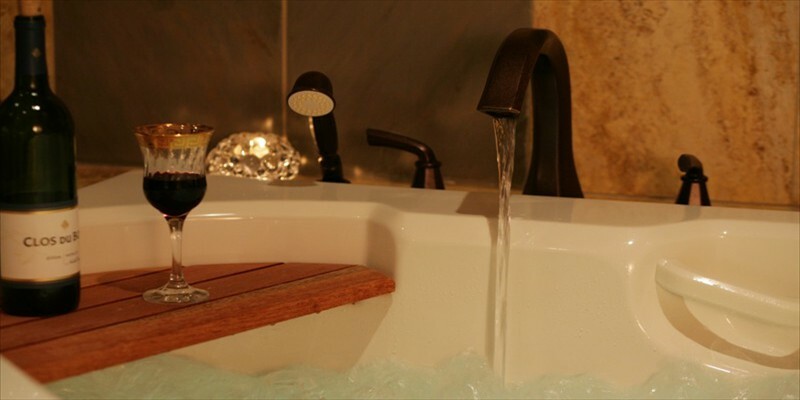 Its warm and stylish Tuscan design welcomes guests to world-class spa treatments right here in Granite Bay. 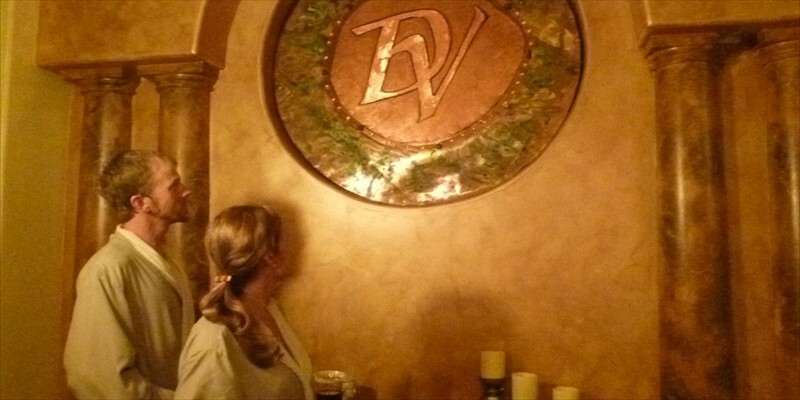 Microblading is a semi-permanent way to have fuller, more defined and, yet, still natural looking eyebrows. 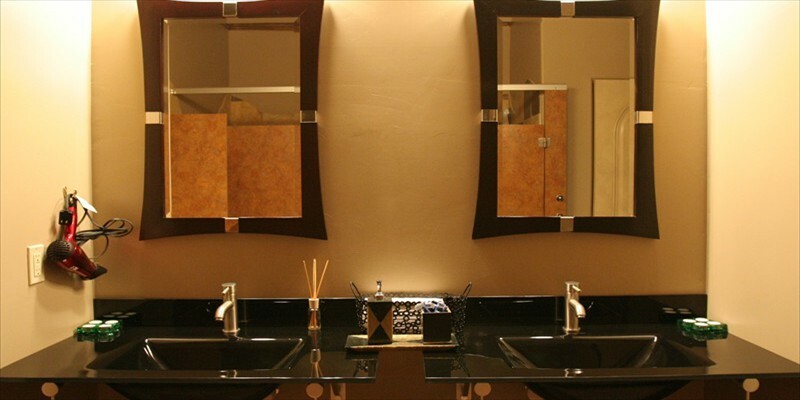 LET US HELP YOU TO ENJOY YOUR NEW LOOK!